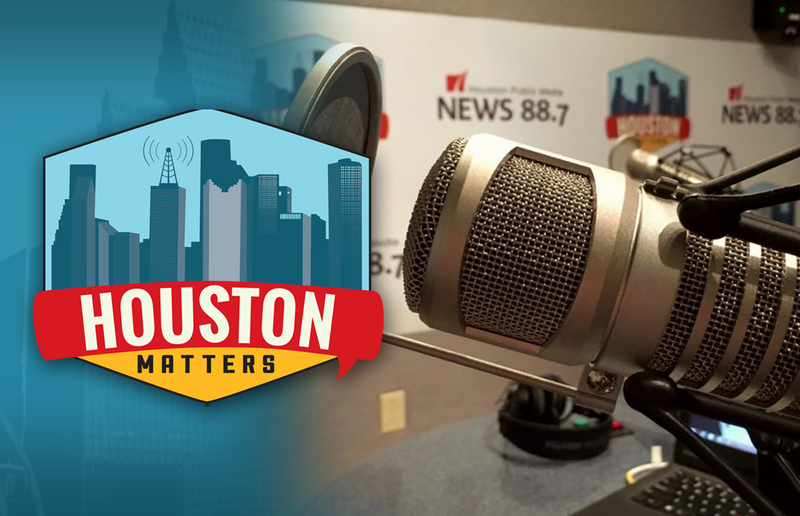 On Wednesday’s Houston Matters: A Texas Congressman explains the benefits of a new human trafficking bill. Then, our local experts analyze the latest political news. Our group of local food writers discusses the best places for low-carb dining in Greater Houston. And we remember the lost restaurants from Houston’s past. On Wednesday’s Houston Matters: A Texas Congressman says he’s making the fight against human trafficking a federal priority, starting in Greater Houston. Rep. Michael McCaul and other officials are meeting in Katy to talk about new ways to combat this crime. McCaul, a Republican representing the 10th Congressional District, explains why he thinks a controversial new law will do the job. 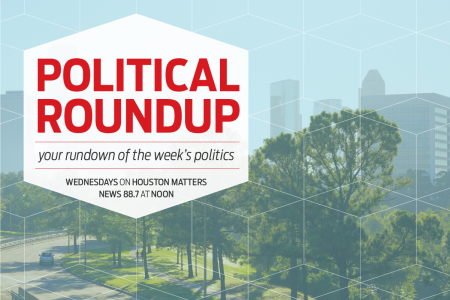 Also this hour: Our political experts discuss the latest national, state, and local political stories with an eye for how they might affect Houston and Texas. 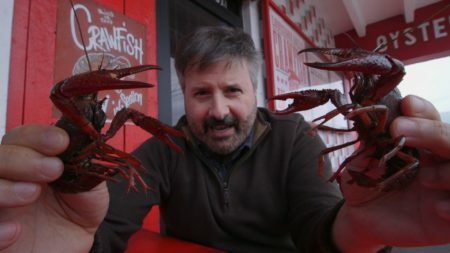 Then, on the latest installment of The Full Menu, our group of local food writers discusses the best places for low-carb dining in Greater Houston. And a new book remembers the significant restaurants that have disappeared from the Houston landscape over the years.